Beginning January 12, 2016, only the most current version of Internet Explorer will receive technical support and security updates. Internet Explorer 11 is the last version of Internet Explorer, and will continue to receive security updates, compatibility fixes, and technical support on Windows 7, Windows 8.1, and Windows 10. What does this mean for HiSITE users? 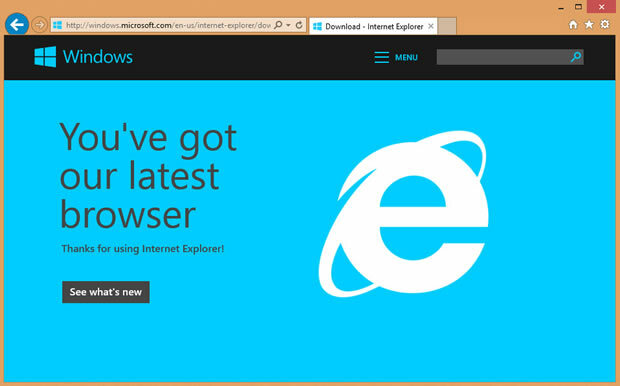 HiRUM recommends that all HiSITE users upgrade to Internet Explorer 11. Internet Explorer is only supported on Windows 7, 8 and 10, meaning that Windows XP and Windows Vista users cannot upgrade to Internet Explorer 11. In this scenario we recommend that HiSITE users stop using Internet Explorer and use Google Chrome instead. Google Chrome automatically installs security updates. You will still be able to use the older versions of Internet Explorer, but it will be at your own risk as HiSITE contains sensitive data. If you have any concerns or questions please contact our support team.